This Step-By-Step series is designed as a do it yourself course for equine business owners who want to focus their time and resources on growing their business. Equine Office Solutions releases their New Custom Pedigrees! Each unique pedigree features a choice of 12 exquisite borders (with more to be added soon), the farm’s logo, custom fonts and a photo of the horse. There are dozens of uses for these gorgeous pedigrees. 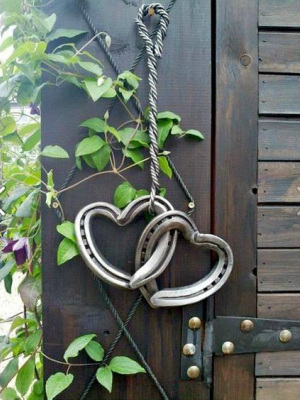 Owners enjoy featuring them on their websites, framing them to hang on stall doors or in tack rooms, including them in marketing materials and presenting them as a bonus when selling horses. They also make great gifts! Available for the low introductory price of just $29.95! Equine Office Solutions' article "﻿Four Top Equine Marketing Strategies﻿" receives widespread recognition through the Equine Chronicle. Randi Thompson names Carol Aldridge, owner of Equine Office Solutions as Co-Host of this exciting new series! As part of their new direction, we're pleased to announce that the previous Progressive Business Solutions Facebook page is now renamed "Equine Office Solutions"! You'll now find news, resources and inspiration designed specifically with equine business owners in mind. Visit us on Facebook. We look forward to seeing you there! 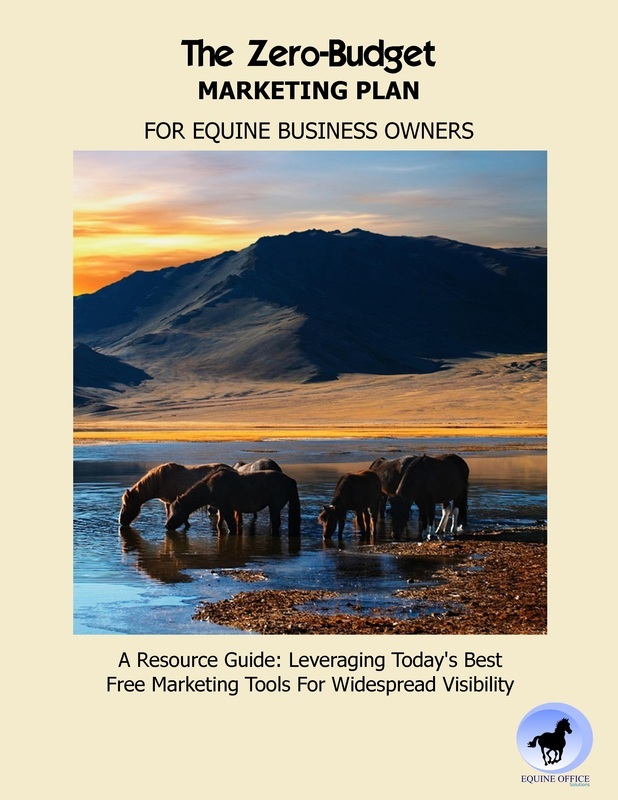 New Series Released - ﻿"Building Business Relationships"
Equine Office Solutions launches its NEW website and releases the all new eBook, The Zero-Budget Marketing Plan for Equine Business Owners (subscribe above for your free copy). Read our new article entitled: 45 of the Best Marketing & Business Resources from Around the Web in 2013. Carol Aldridge of Equine Office Solutions joins American Horse Publications! Equine Office Solutions is quickly becoming known as the premier source for professional e-Book Publication throughout the equine industry! New website coming soon! We've outgrown our current site and are in the process of developing a new, state of the art site with streamlined navigation, a clean updated look and enhanced resources for our clients and friends. Equine Office Solutions is expanding! We now offer professional WordPress and Google Adwords services! The new EQUINE BUSINESSES RECEIVE MASSIVE MARKETING SUCCESS WITH PINTEREST article is released with outstanding reviews!